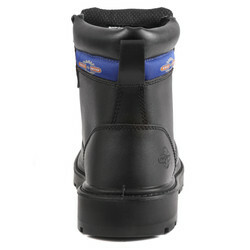 ProMan Safety Boots Size 8 is rated 4.1 out of 5 by 8. Rated 4 out of 5 by CJMClassic from Good for the money, but... 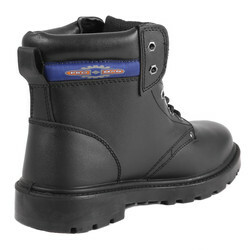 The brand, Hercules is not as advertised, but its basically a sound strong safety boot which supports the ankles well. That said the laces have started to fray within a week of use so they wont stay the course! 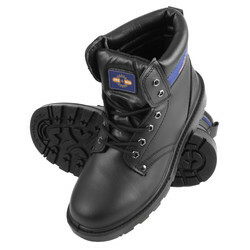 Rated 2 out of 5 by LAAM from Difficult I did not receive the ProMan safety boot. 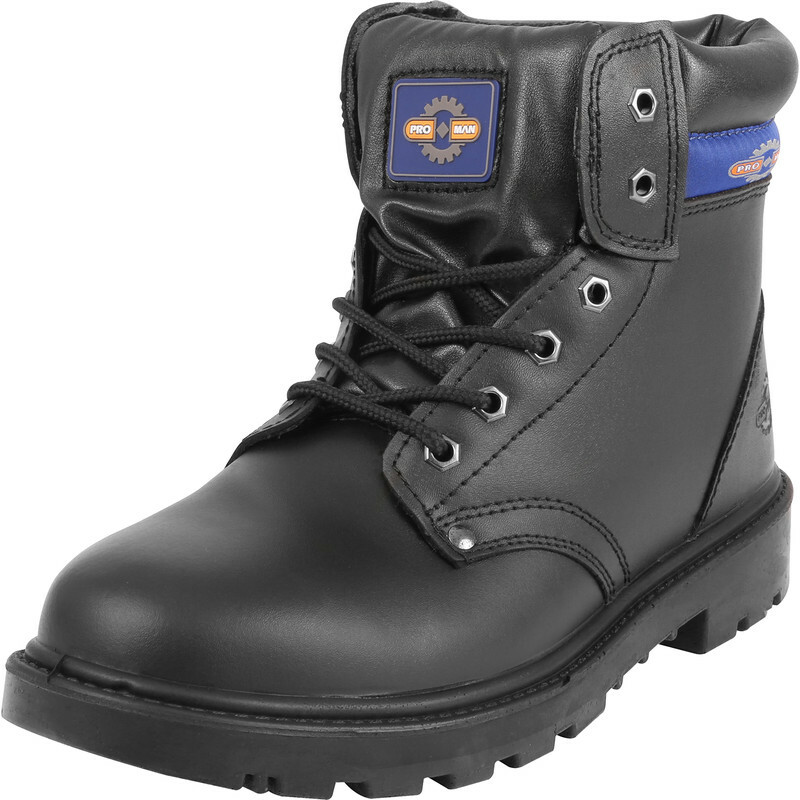 I was sent the Hercules safety boot. 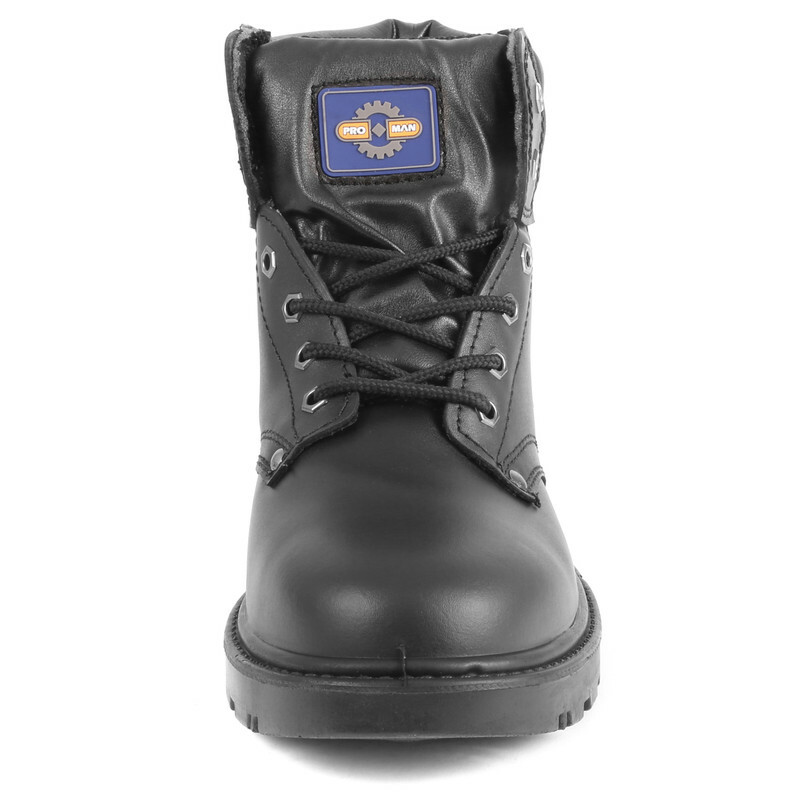 They are a generous size 10 and uncomfortable to wear. 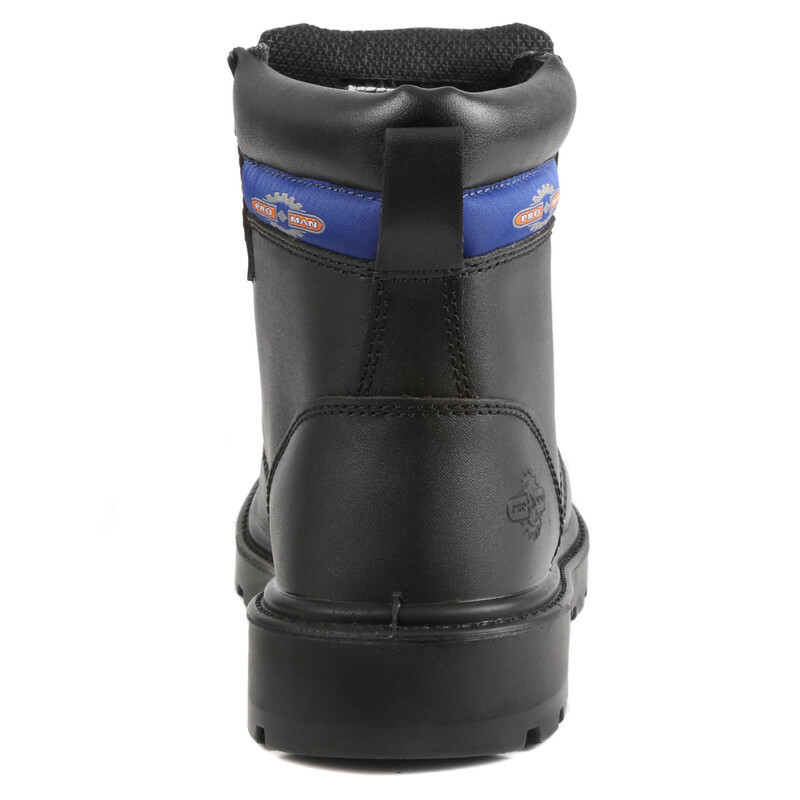 Because of the height of the boot they are difficult to put on, you have to undo most of the laces to be able to get your foot in. Rated 5 out of 5 by Nanabez from So comfy I bought these for my husband for work and he reckons they're the most comfortable boots he's had. Really pleased with them. 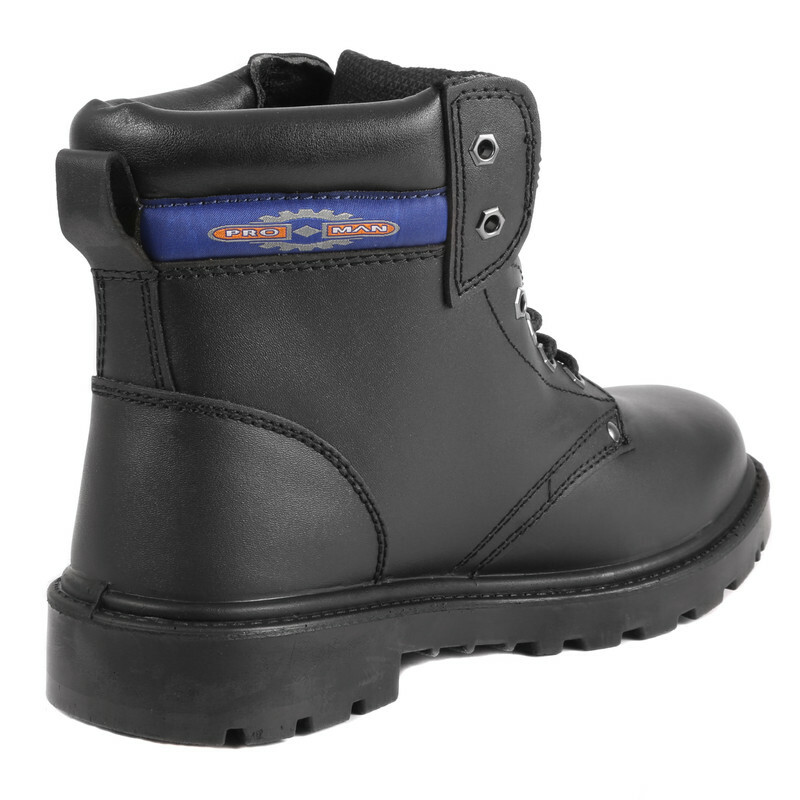 Rated 4 out of 5 by snakepete from good boots good boots, fit well and no chaffing.